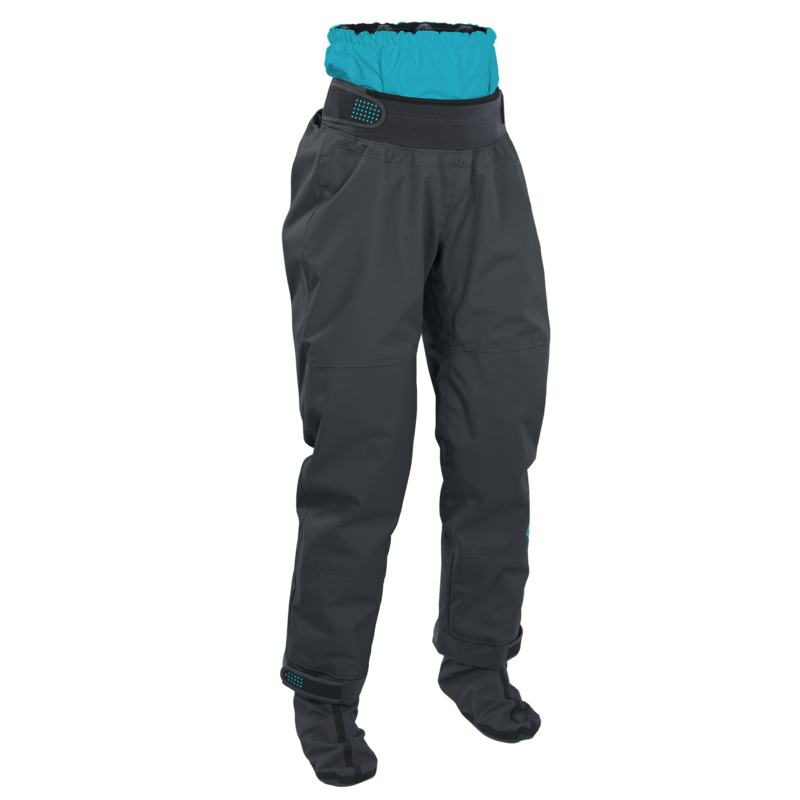 The Palm Atom women's pants are designed to keep your legs dry in tough conditions on the river or sea while allowing a versatile approach to what you wear on the water. 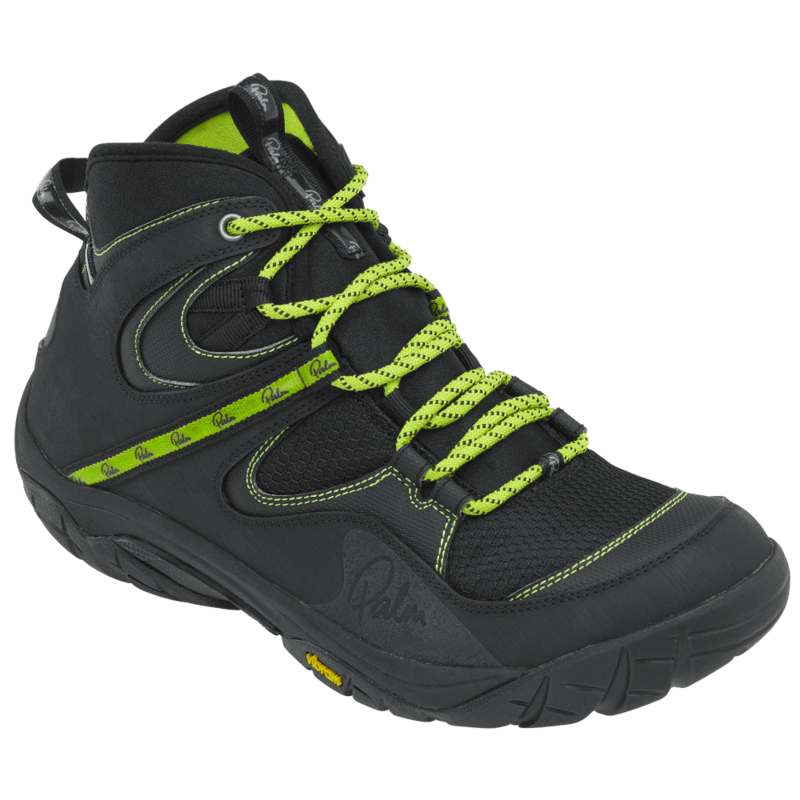 Made from Palms XP3 layer waterproof and windproof material and XP4 layer sewn in socks with a high twin waist allowing them to overlap with your jacket to keep water out round your middle. The Palm range of trousers features an improved straighter seam design to both reduce the amount of taping and wear to help you get the most out of the product. The Atom pants also feature reinforced 320D panels overlaid on the knees and seat and soles of the socks for increased durability.